The collaboration tool provider Slack is introducing a new solution to help developers build apps that are more visually appealing. 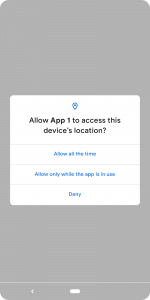 The new UI framework Block Kit is made up of stackable “blocks” for customizing the appearance and order of information within an app. In addition, the framework comes with a prototyping tool, Block Kit Builder, for designing and coding interactive apps. With Block Kit Builder, developers can select blocks, edit code on the go, and take advantage of customizable templates. 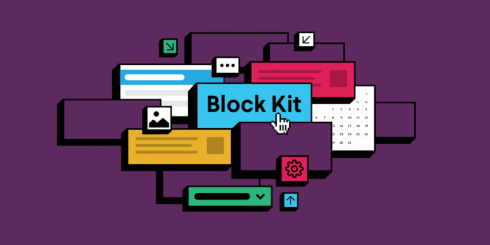 “The combined power of these blocks gives you the ability to deliver information in a clear, actionable way, enabling users to get more work done faster,” the Slack team wrote in a blog post. The framework is currently being used to help knowledge management platform provider Guru capture information that is shared on Slack with Block Kit’s dividers; enable Optimizely to provide context blocks that clarify marketing campaigns in a message for testing and tracking digital campaigns; and in the scheduling tool Doodle so users can indicate meeting availabilities with the datepicker block without having to leave Slack.